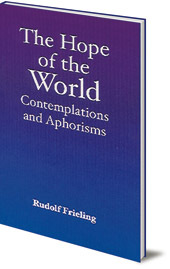 A collection of writings by Rudolf Frieling. 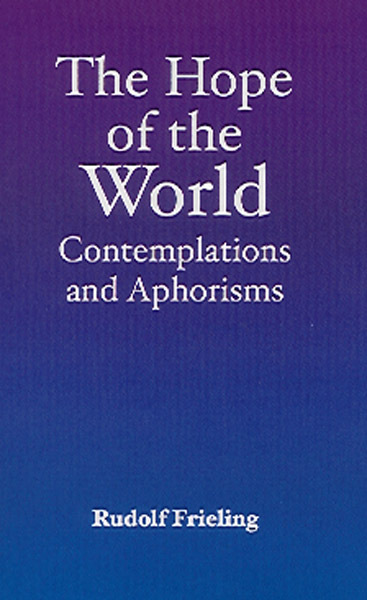 The purpose of this collection is to allow the soul to contemplate the presence of the risen Christ and to let it experience the peace and power, rooted only in this resultant certainty. This collection is thus a signpost to a new understanding of Christianity. Alongside his basic theological works, Rudolf Frieling left a large body of essays from which Werner Bril has gathered and selected this important material.